With French flair, The Cromwell makes boutique unique. 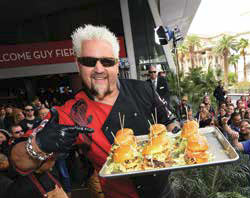 Guy Fieri makes a bold statement. 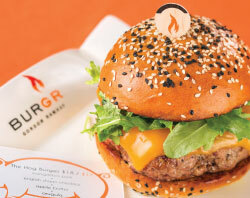 Gordon Ramsay’s prepares the perfect pork burger. 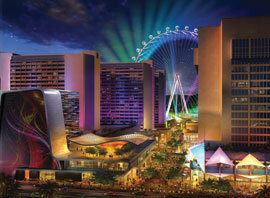 Olivia Newton-John heats up Las Vegas. 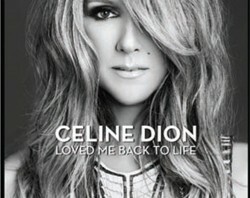 Celine Dion talks about her album, Loved Me Back to Life. 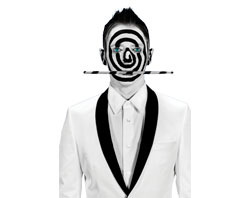 Véronic: A voice for the ages. 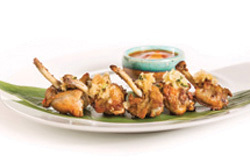 Night Owls Find Great Tastes At Nobu Lounge. 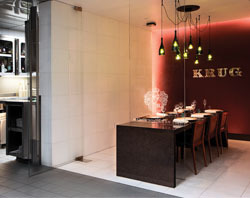 Krug Chef’s Table arrives at a restaurant Guy Savoy. 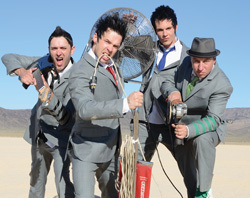 Five Minutes with Recycled Percussion’s Justin Spencer. If it’s made of metal and makes a sound, it’s all game at a Recycled Percussion show. Happy anniversary to The Colosseum at Caesars Palace. 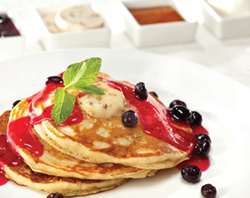 Innovative Japanese dishes delivered at Nobu Hotel. 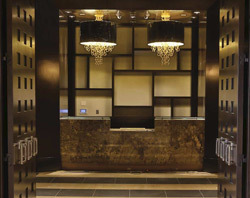 David Rockwell designs Nobu Hotel Caesars Palace. Qua’s Hourglass Treatment Offers Mix-and-Match Options. Travis Cloer of Jersey Boys on what it’s like to sing with Frankie Valli watching. The Center Strip gets a makeover. Shania Twain preps for her Caesars Palace residency. 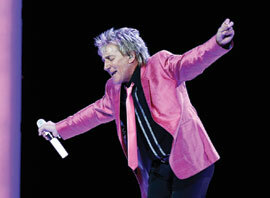 Rod Stewart rocks The Colosseum. 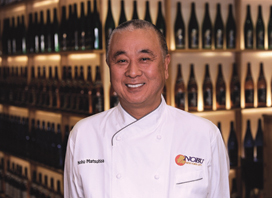 Acclaimed Chef Nobu Matsuhisa to open hotel-restaurant at Caesars Palace. 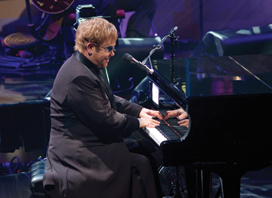 The virtuoso Elton John returns for a second run at Caesars Palace. Céline Dion focuses on the music. Michael Boychuck gets you the look. 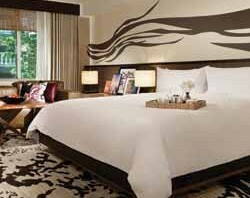 The ultra-luxurious Mega Suites at Planet Hollywood Resort & Casino span more than 3,000 square feet.